The elastic K-Tape is a high-quality cotton tape with wave-like acrylic coating. It is skin-friendly, water-resistant, permeable to sweat and breathable. Used and recommended by the K-Taping Academy. Contains no latex. For those therapists who use the many-faceted K-Taping applications, the original K-Tape is also available in bulk rolls. 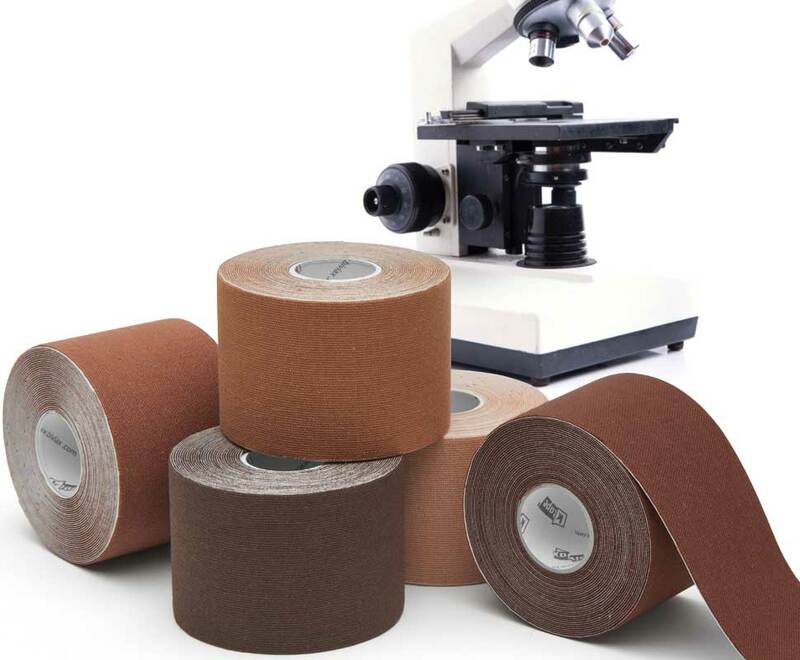 These continuous XXL rolls are ideal for clinics that support an extraordinarily wide range of therapies. Manufactured in a convenient dispenser box. Used and recommended by the K-Taping Academy instructors. View the 2018 Brochure to learn more about K-Tape. Introducing a major breakthrough in tape color technology with the new K‑Tape My Skin... a revolutionary skin color-matching system. K‑Tape is an innovative product, recognized worldwide for its optimum quality and performance. The Kumbrink developed K‑Tape My Skin combines the best natural, raw materials with the most advanced manufacturing process available. Only high-quality cotton from one supplier is used for K‑Tape My Skin. This quality guarantees a fabric structure with homogeneous thread density and virtually knot-free manufacture. If a thread loses its elasticity, the therapeutic effect is lost. This is why we use the best quality elastane thread for K‑Tape My Skin. This ensures consistent elasticity levels throughout the entire period of use. You need to be certain that dyes and adhesive do not harbor risks to the skin or health when applying a tape adhering to the skin for up to 7 days. We use high-quality dyes for K‑Tape My Skin, supplied by Dystar. The reason: Dystar products possess the OEKO-TEX Standard 100 label and are safety approved for use in baby clothing. 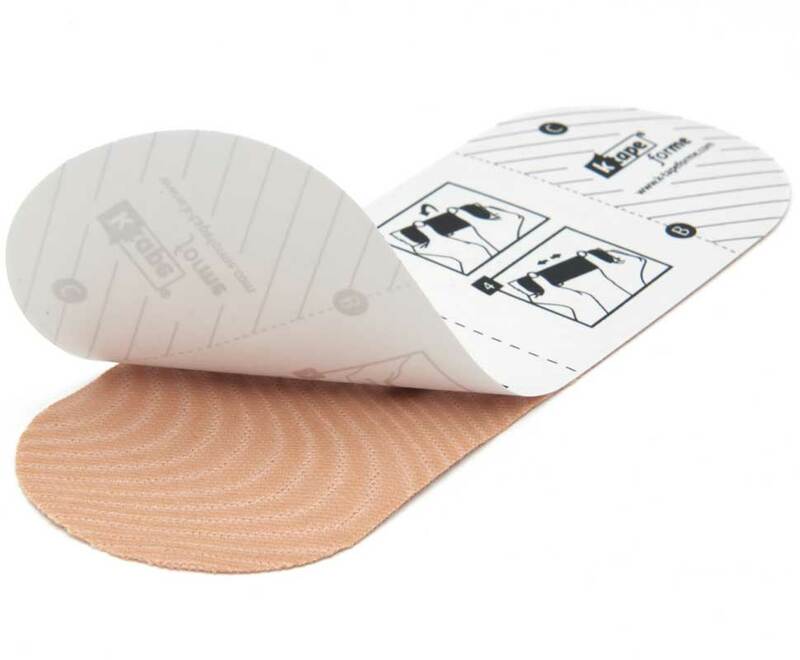 K‑Tape My Skin is suitable for a variety of applications and a wide range of users. Only K‑Tape My Skin is equipped with professional grade Physiobond adhesive. 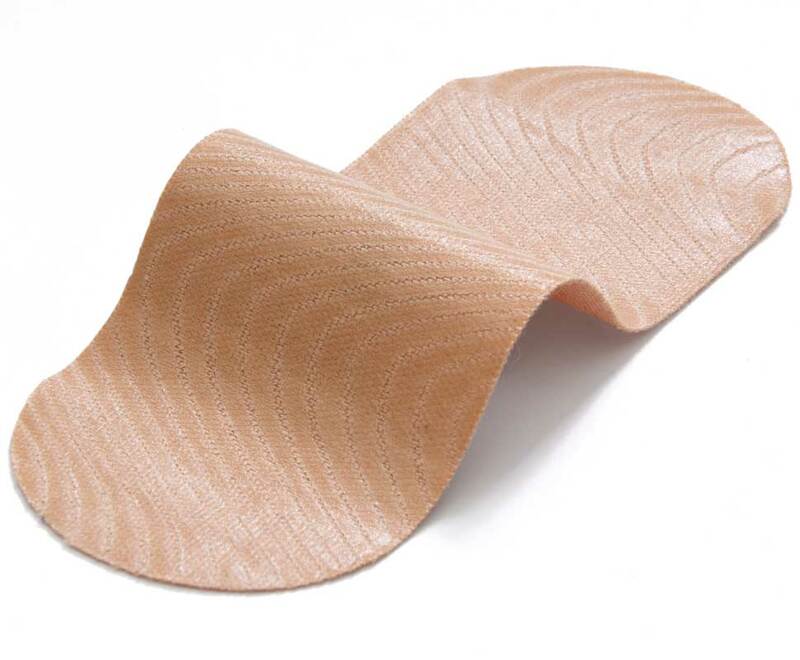 Physiobond is a registered trademark in Europe and the USA and is used exclusively for K‑Tape. We recognize the quality of an adhesive depends not only on the choice of raw materials, but also in the manufacturing and finishing processes. Quite simply, it is the cut that ultimately demonstrates the outstanding quality of K‑Tape. A clean, straight cut not only looks professional, it also guarantees better adhesion and duration of wear. If the threads are torn by an unclean cut or if a skewed position causes the outer threads to be frequently cut, the tape unravels at a faster rate and loses its adhesiveness. We therefore take time in production, following a meticulous approach and using high-quality tools, to produce the best cut K‑Tape possible. Typically, backing paper is only there to protect the adhesive coating. However, with K‑Tape My Skin, the backing paper has additional practical functions as well. The correct orientation of paper fibers makes the backing paper more stable and K‑Tape Pre‑Cuts deform significantly less than those with conventional backing paper. It is necessary to prestretch the cotton fabric during production to ensure crease-free manufacturing. It’s an important production procedure we use for quality assurance. K‑Tape My Skin is applied to the backing paper with 10% prestretch, automatically giving it the ideal amount of prestretch for muscle technique taping. By using the correct technique to apply the tape, it is possible to transfer the required amount of prestretch to the skin. This enables K‑Tape My Skin to always be pulled off the backing paper with the same amount of tension. Its handling always feels the same… every time you use it. Patients receive a high-quality product, recognized worldwide for its performance quality. Skin irritation is nearly non-existant, which means no patient complaints. 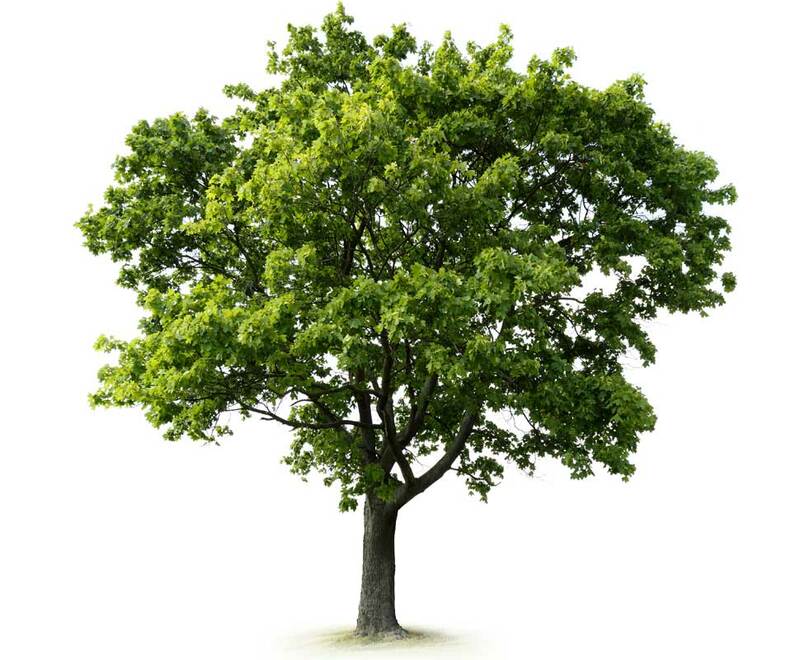 Its natural materials contain no harmful substances whatsoever. K‑Tape My Skin may potentially adhere to the skin for one week. Many inexpensive tape substitutes adhere for just 2 to 3 days, meaning that they have to be changed frequently. Since patients usually have to pay for all treatments themselves, frequent renewal means higher costs for both patient and therapist. Our manufacturing process ensures that our products always meet expectations for quality and performance. You can be certain that this also applies to the raw materials used, as the SGS stringently tests our tape. The SGS is the world‘s largest testing institute. The test results (RoHS) for K‑Tape indicated that there are no additional, unnecessary components in its fabrication. Our environmental concerns for waste and conservation have been carefully managed through the continuing efforts of biviax, which has received the environmental certificate from Germany‘s Green Dot Dual System (Duales System Grüner Punkt) for K‑Tape and Crosstape. The prevention of production and packaging waste, and thus the conservation of resources and reduction of greenhouse gas emissions, has continued to be a strategic objective at biviax. The outer packaging for our products consists solely of paper and cardboard. Neither plastic sockets nor plastic backing materials are used for the K‑Tape rolls. We use only paper and cardboard here, as well. These items are more costly to produce, but are proving more friendly to our environment. K-Taping® is a hollistic and non-pharmaceutical therapy method successful with an extremely wide range of clinical conditions. 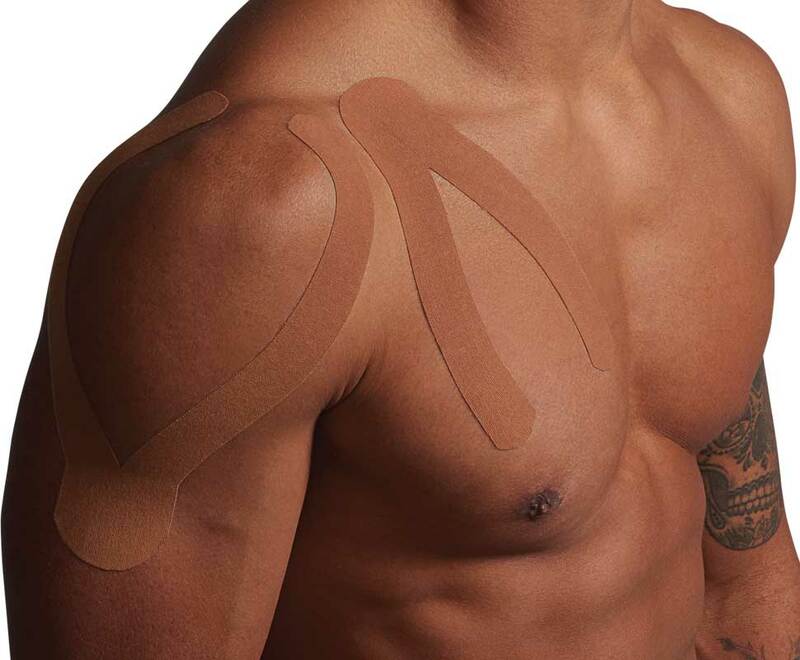 Established in Germany for many years, the K-Taping® International Academy has become an important component in the range of modern therapies. K-Taping® is increasingly being used in many countries around the world and now also in Canada. The K-Taping® Academy Canada has elected its headquarters in Ottawa. The K-Taping Academy Canada is now offering courses in physiotherapy & rehab schools, rehabilitation clinics, amateur and professional sport centres, and hospitals. Learn more about the K-Taping academy here! Courses available across Canada. Check out www.k-taping.ca to find a course near you!